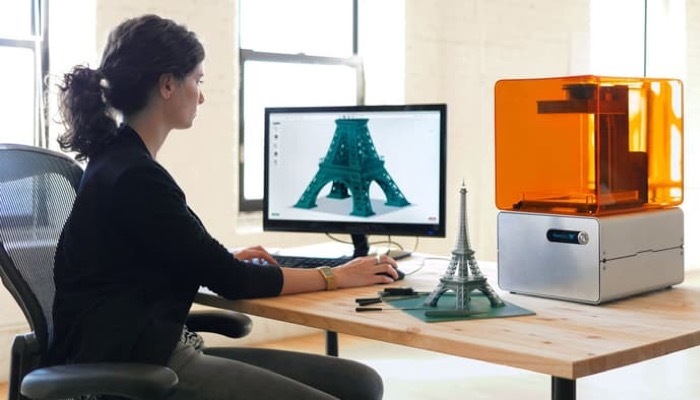 Whether you are starting your own small business or just trying to have fun making 3D toys and tools, there is a lot to consider when buying a 3D printer. With a properly working 3D printer, you can create a great variety of 3D objects like model airplane parts for hobbyists and individual manufacturers, toys, and even robots. The advantage of 3D printing is that you can design your models digitally and watch them come to life. You can even put electronics inside to make them move and light up. This is quite the practical application of 3D digital media where you get to use 3D glasses, 3D projectors, and 3D capable players. 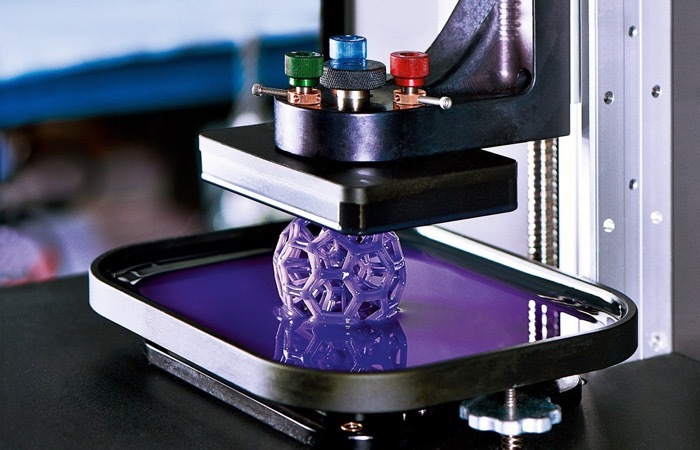 3D printers used to be quite expensive so the general public cannot really afford them. But today, there are a lot of printers in a wide range of prices and we’ve selected the best models according to output, features, and value. 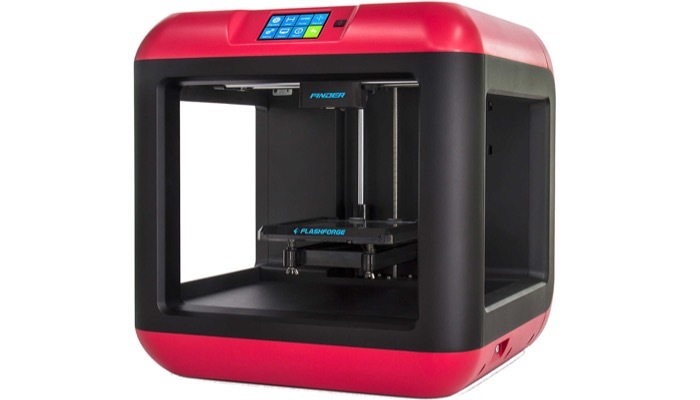 Number one on our list is the FlashForge 3D Printer Creator Pro, Dual Extruder W/2 Spools. This printer works with ABS and PLA materials. It features a powerful software called FlashPrint developed by company engineers so you don’t need to purchase a separate expensive software. The printer is warp-resistant with an aluminum platform that remains perfectly level even under high heat when printing. Its heavy-duty axis guide rod allows for a steady and precise movement so you get your 3D prints exactly as you designed them. The acrylic cover encloses its chamber to the ABS prints are insulated and protected. It features an LED light which illuminates the printing area so you can watch your designs come to life. 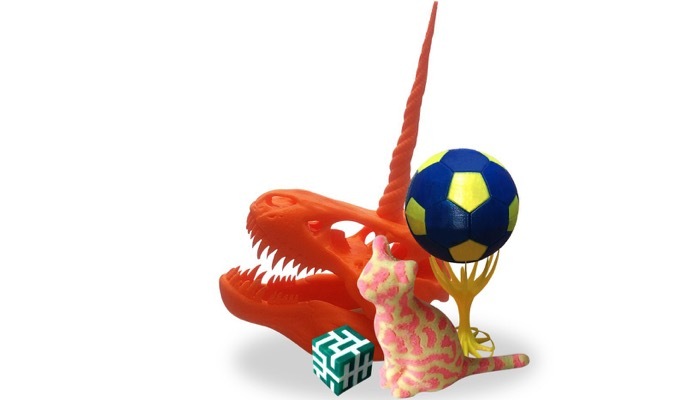 Next on our list is the QIDI TECHNOLOGY Dual Extruder Desktop 3D Printer QIDI TECH I. It comes with a state-of-the-art software for working with triangle meshes. The printer can print complex samples and it’s easy to remove the supports. When you’re printing with ABS filaments, the fully enclosed temperature device works with constant temperature so you get better printing results. It features slicing software controls so you have more control over your designs. It’s easy to operate. Best of all, you have access to high-quality customer service support to guide you through whatever issues you may have. 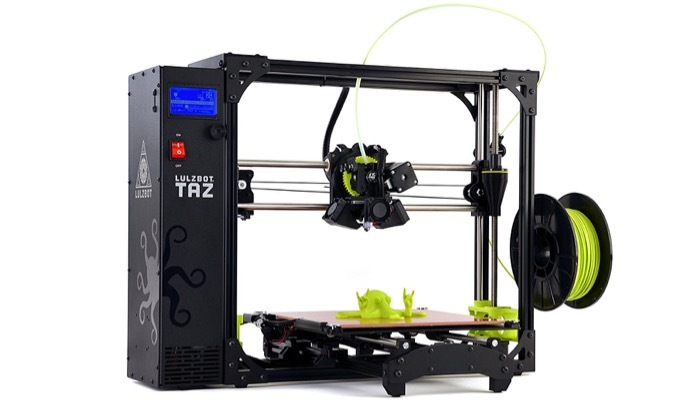 For those who want professional quality prints, the LulzBot TAZ 6 3D Printer is an excellent choice for your business. This printer is suitable for printing one big part or plenty of smaller items. 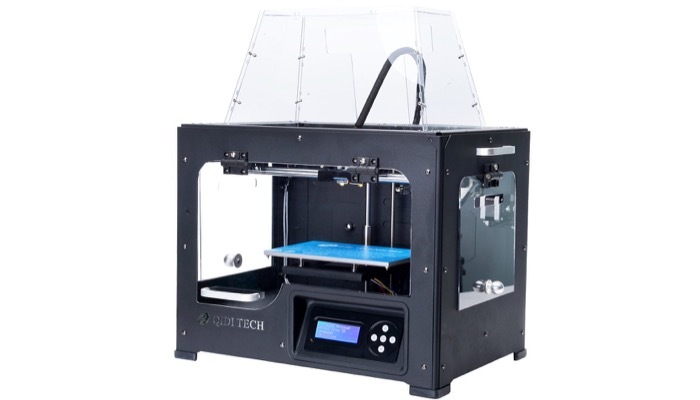 It has a large volume capacity perfect for those who want to start a business in 3D printing. The printer features a self-cleaning and self-leveling technology. You get a clean start to each new printing job and you don’t have to worry about leveling your printing platform. It comes with a software that allows you to easily load your model files and slice them for printing. It’s free and you will never have to pay for upgrades in the future. There are hundreds of quick print profiles that you can use for easy printing and it’s compatible with STL and OBJ model files. For those who just want to give 3D printing a try and don’t want to spend big cash, the FlashForge 3D Printers, New Model: Finder is a great start. It’s one of the most affordable models with a great quality output. The printer features an intuitive calibration detection system to make leveling easier. It directs you to tighten or loosen the screws until it detects that the leveling is at the right position. It’s a pretty basic model and is very easy to use for beginners. It features a 3.5 inch HD IPS touchscreen at the top of the printer. The controls are big and easy to understand. It takes only 4 taps to start printing and you don’t even have to connect it to your computer. You can see the real-time printing status so you know when it will be finished. Here are the most important considerations you need to make when choosing the right 3D printer for you. You need to know the size of the 3D prints that you need to make. The size of the target bed of the printer and its print capacity depends on what you need to print. The standard size is about 6 x 6 x 6 upwards with an 8” bed. Some 3D printers have more capacity than others. If you’re looking for a 3D printer for your business, it’s better to go with bigger sizes so you have more options to print various items. You also need to consider the level of your experience. Some printers are more suitable for beginners and others require some level of experience to operate. If it’s your first printer, you need to choose one that features easy controls and not much customization. But if you’re trying to master the art of 3D printing, go for the ones that have offer lots of controls. Most people initially use the vegetable-based plastic called PLA for printing. 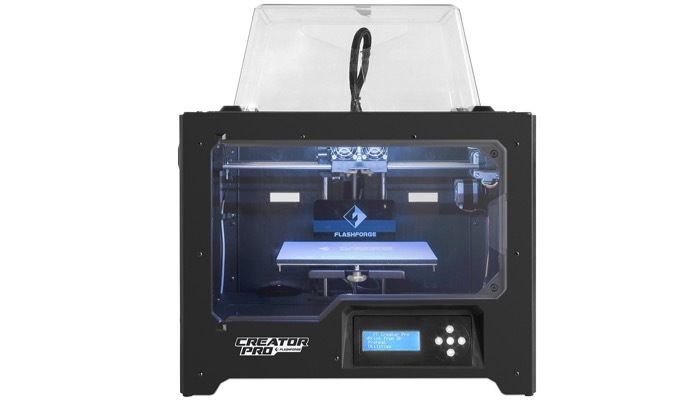 Your 3D printer needs to be compatible with the printing material or plastic mold that you will be using. Some materials are tougher like the ABS plastic and Nylon. There are also glow-in-the-dark filaments that might not be suitable for your nozzle. Depending again on what you intend to 3D print, you might need some special features to accommodate your printing requirements. A heated bed might be required or heat-resistant parts for printing items that require high heat. If you already have a 3D printing software that you want to use, you need to check if the 3D printer is compatible with that software. The printer might also come with its own software so check if that is something you can easily understand and use. You might also want to check the manufacturer’s warranty and customer service.